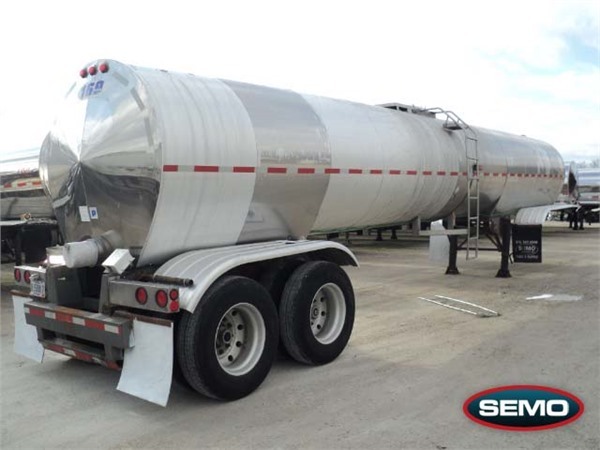 We are proud to offer an extensive variety of high quality transportation tanks and equipment. 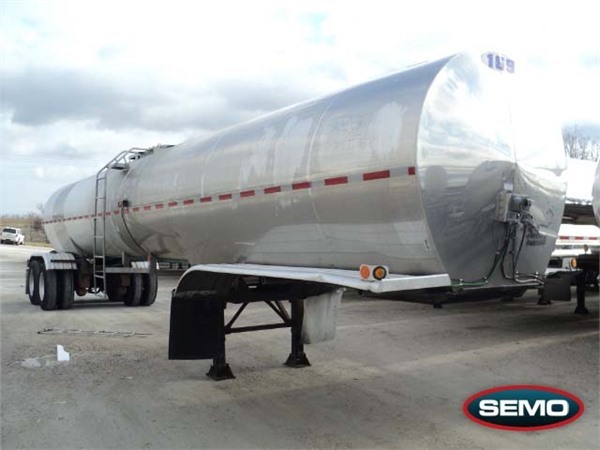 Browse our inventory by selecting the variety, brand and/or condition you're searching for today. 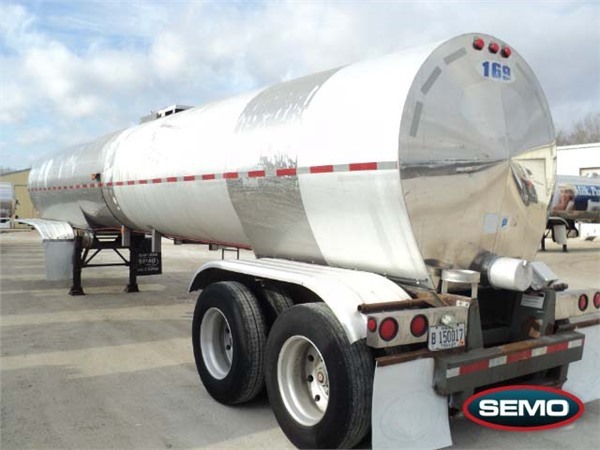 We offer a wide selection of transportation tanks such as Food Grade Tanks, Dry Bulk Tanks, Chemical Storage Tanks, Water Storage Tanks, and more! 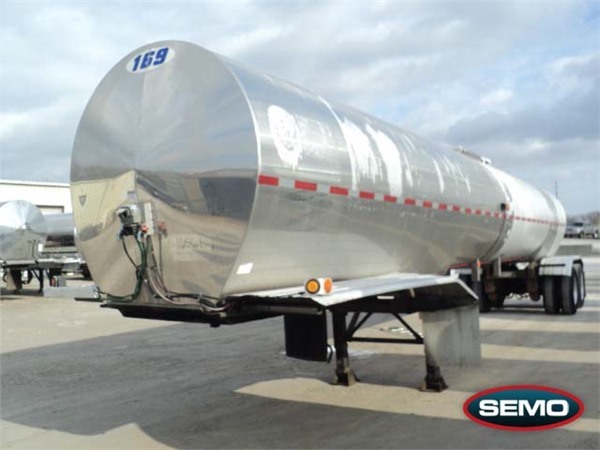 We also offer exceptional customer service, so please call us with any questions or inquiries at 1-800-264-8348.